IMMACULATE, AFFORDABLE HOME WAITING FOR YOU! 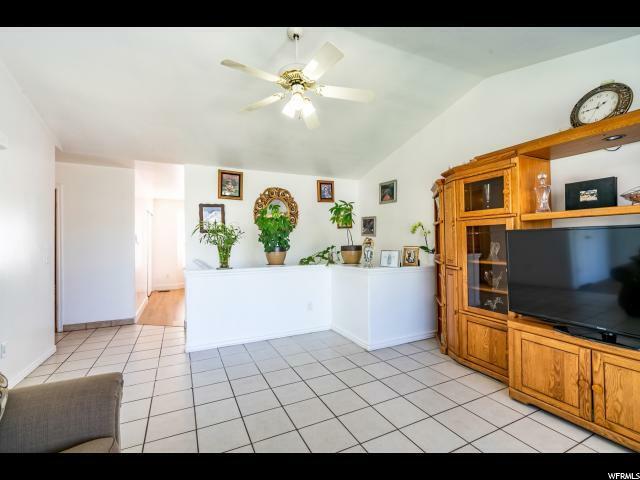 You will love the open floor plan! 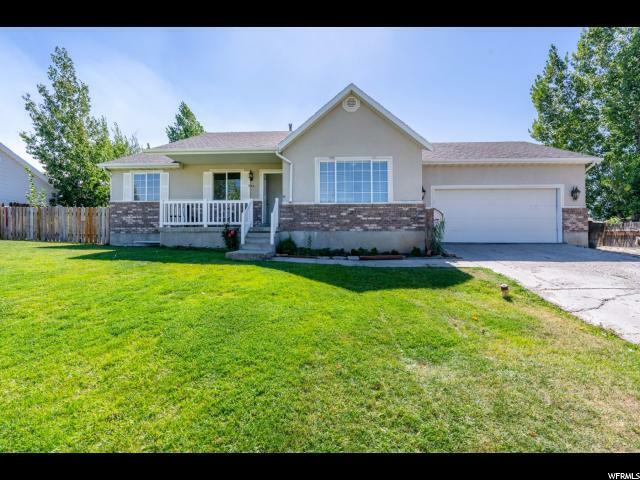 This 5 bedroom 3 bath home boasts thoughtful lighting, custom touches, and new flooring throughout. The main level master suite is the perfect retreat! In the kitchen you will find updated granite counter tops and tile makes cooking easy and cleanup easier! Enjoy the fully finished dream basement with its custom home theater room, play area for kids, guest bedrooms, and a huge full bath with a laundry room. Plenty of storage with built-ins. 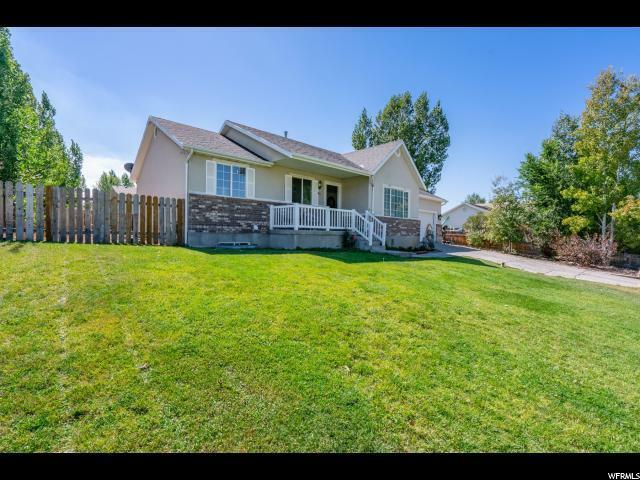 Fully fenced yard with fruit trees. The neighborhood is quiet, with very little traffic. There is a small community park a couple of streets away! 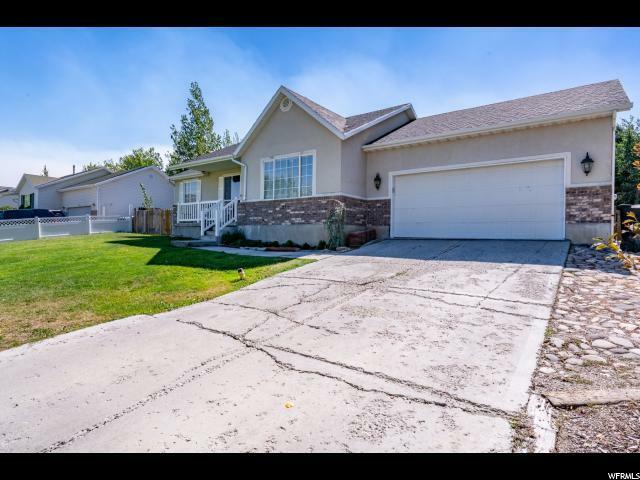 Located in the beautiful Heber Valley and conveniently close to everything in town.